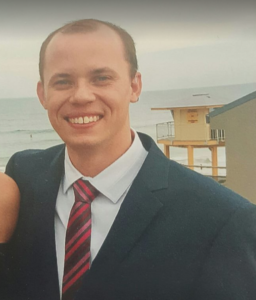 A joint emergency services operation is underway for a man missing in the Royal National Park. It is believed 32-year-old Aaron Payne parked his vehicle on Beachcomber Avenue, Bundeena on Saturday 20 October and walked into bushland at the start of the Coast Track. A full-scale co-ordinated search is now underway involving Sutherland Shire police, the Rural Fire Service, SES, and the Westpac Rescue Helicopter. Police hold serious concerns for Aaron’s welfare. He is described as being of Caucasian appearance with a fair complexion, about 170cm tall, slim build, and short brown hair. He was last seen wearing a navy-blue shirt, beige shorts, dark hiking boots, backpack and was equipped with a headtorch. Anyone with information is urged to contact Crime Stoppers: 1800 333 000 or https://nsw.crimestoppers.com.au.